The Southern Conference receives (1) seed to nationals for the Men and (2) seeds for the Women’s teams. These seeds are determined by a two tournament series, the team with the highest series points after the 2nd tournament will receive Southern Conference’s seeds to Nationals. The creation Open Qualification Tournaments, (1) East Coast and (1) West Coast. Only teams that have played in 7s qualifying tournaments in the previous 3 years *and* participate in all available qualifiers in their region in 2019 are eligible to enter this tournament. The Open Tournament date and its location is still yet to be determined by USA Rugby. HP Sevens program is the perfect gateway for the state’s top rugby athletes to get a chance to represent their country on an international stage. 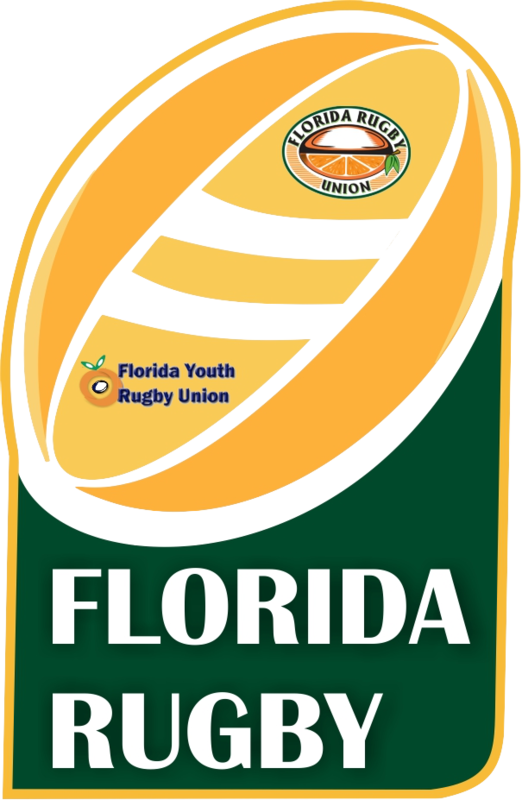 One of the programs goals is to get the Florida HP Sevens program recognized as an Olympic Development Academy, which would give every player in the state the opportunity to get a chance to be chosen for the USA Eagles Olympic Pathway. Interested in 7s High Performance? Contact our 7s Director Steve Braunstein. The summer 7s will be our first time rolling out the new application and guideline process. For those interested in hosting a summer 7s tournament, February 5 will be the first deadline for applications hosting tournaments. On Feb 12, a second application cycle will open for dates and venues that have not yet been selected and will close February 19. After that applications will be considered on a rolling basis. 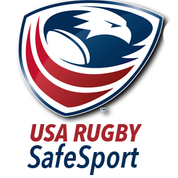 Help with obtaining USA Rugby Sanctioning which allows FRRA referees to referee the tournament.- start process 4 weeks prior to event. contact FRU for assistance. Clubs that want to host a High School or Youth division in their tournament can provide a sectioned off beer garden with a vendor that is licensed to serve alcohol at the event. This will provide an area where alcohol can be enjoyed while also providing an area where transfer of alcohol to those underage could be monitored. If a tournament cannot support this requirement, they would have two additional options. One would be to ban alcohol from the playing fields/area or to not host a high school/youth division at their event.